The first option is usually the reasonable one. However, many people are not even aware of their legal rights following such an accident. Therefore, doing research is more than essential. 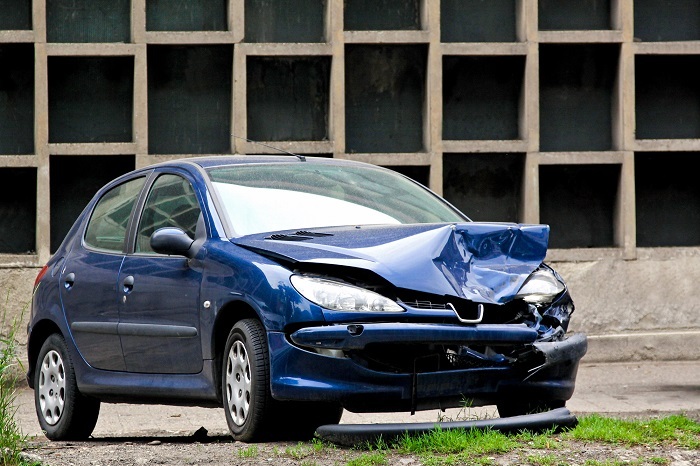 If you were wondering how you can determine negligence after a car accident which resulted from poor road conditions, here are a few things that you should always keep in mind. If there were no other parties involved in the accident, and if your car was perfectly fine up to the point of the accident, the only option left is a defective road. Did you know that you can file a claim against the government or the agency responsible for road maintenance? Call Phoenix Car Accident Attorney right after the accident and learn more about your legal rights and the compensation that you may receive if you are able to prove that you were not responsible for causing the accident. Give us a call, schedule a free consultation and receive much-needed legal counselling. You are going to need legal help; Car Accident Attorney in Phoenix is ready to take over your case and get you the compensation you deserve. Get in touch today and see what can be done in your case. Most government agencies have the “sovereign immunity”, meaning that they cannot be sued. However, every immunity has its limits. Under specific conditions (this being one of them), you can sue the government or government agencies and seek compensation for your injuries. As long as it is evident that they are at fault, you have every right to file a claim and seek back the compensation for all your damages.